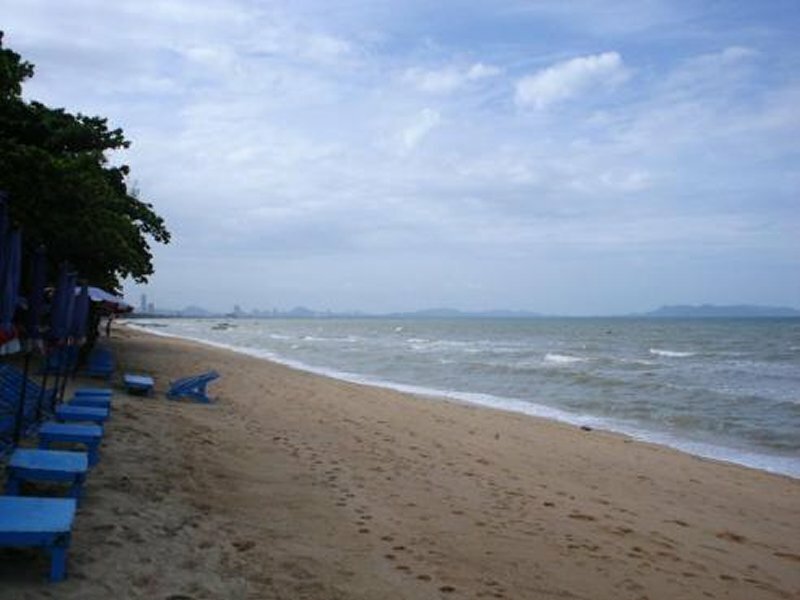 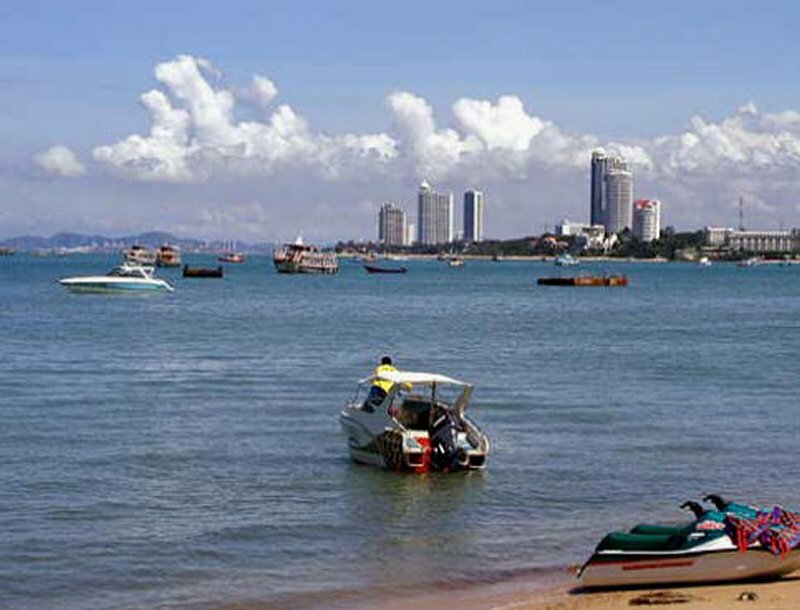 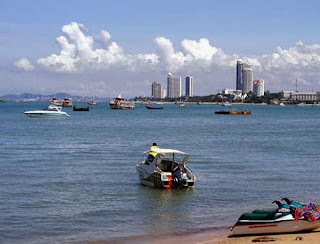 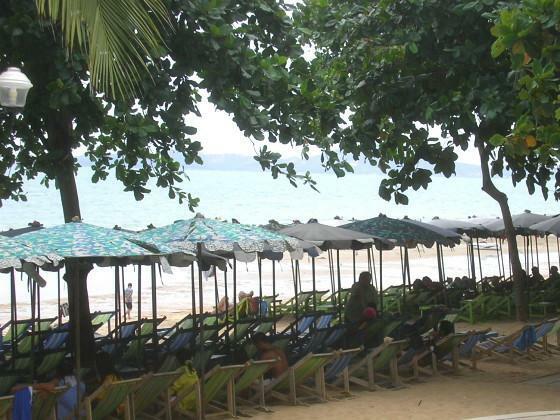 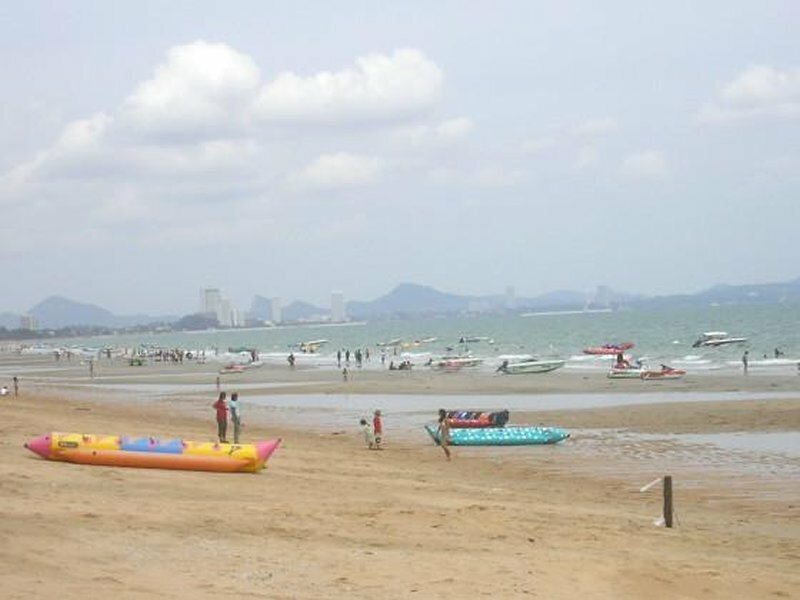 Just a short 5 minute walk from Jomtien Complex, Dongtan Beach is known for it's famous "Gay Area". 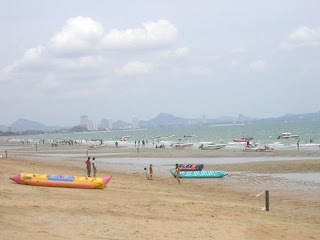 Here you find handsome young men playing volleyball or frolicking in the waves. 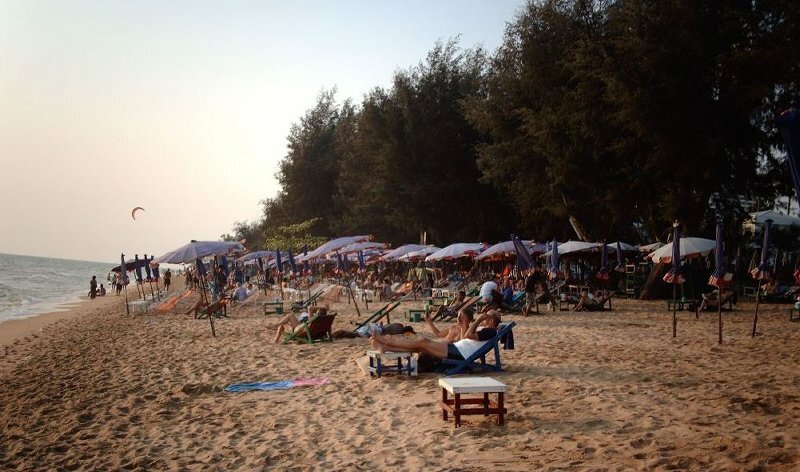 You can get a massage, manicure or pedicure while you sun yourself or bargain with the locals who walk the beach selling their wares. 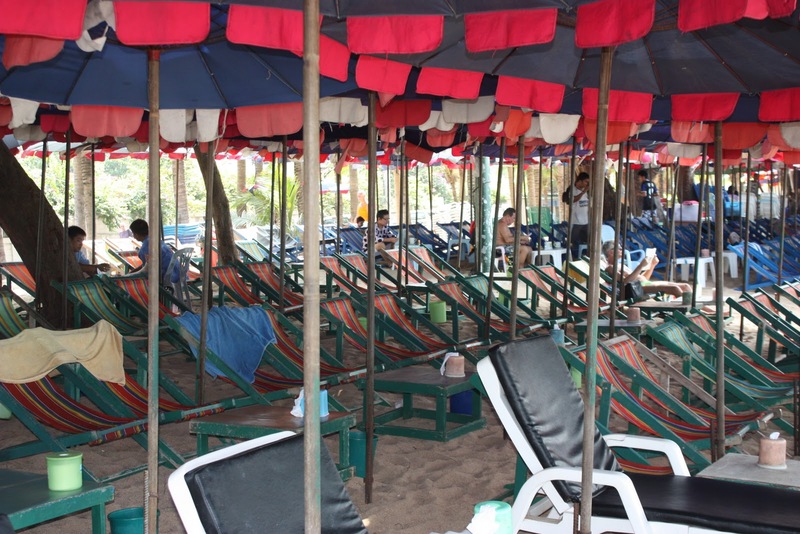 Attendants will pamper as you sit beneath your rented umbrella where you can order food and drink from local establishments.